According to the latest numbers from the National Fire Protection Association, there is a report of a structure on fire every 65 seconds. At the sound of the alarm, emergency responders and fire departments answer the call for help with quick and decisive action. When the smoke clears, South Florida Contracting Services team stands ready to help with the same rapid response – 24/7, all year round. The aftermath of any fire can seem overwhelming; the destruction from smoke damage can become even worse if the fire restoration is not done promptly. The first 24 to 48 hours after fire damage is “golden hours” of recovery. An effective emergency response that quickly stabilizes the facility ensures the recovery of as much property as possible. Acidic soot and smoke damage from extinguished fires accelerates the deterioration and corrosion of building components and vital assets. Nevertheless, the dry chemicals or water used in extinguishing and the toxic smoke odor left behind must be neutralized and deodorized. Make emergency calls; of course, it’s the job of the emergency services and fire department to put out the fires. However, you may still need fire damage restoration services very quickly to prevent damage from spreading through your property. Examination of the fire damage; the next thing that a fire damage restoration company will do in the fire damage restoration process is to assess the extent of the damage in your property. Beyond the visible structural damage, re-examine the contents inside the structure for recovery based on some factors including; effect of smoke and heat, loss of value, loss of use, replacement cost vs. restoration cost. This is an important step as it is only by understanding the extent of the damage that the company will be able to come up with a plan of action and to give you an accurate quote for how much it should cost and a reasonable estimate of how long it will take. Start Fire Cleanup immediately; as the cleanup process begins to contact your home insurance company to make them aware of the fire and ask them for referrals for reliable businesses in your area. It’s essential that you enlist the help of a licensed and insured fire damage restoration company to reduce the risk of further damage to your home. Meanwhile, there are some small tasks you can do to help minimize the initial damage before the professionals come in to do the significant cleanup. Remember that your safety comes first, so if there’s no way to gain access into your home safely, then stay out until the professionals arrive. If it is possible to enter your house, make sure you’re wearing work gloves, long sleeves/pants, and proper respiratory protection because exposure to soot can cause respiratory problems and other medical issues. Once the fire damage restoration begins in earnest, the main priority will always be to prevent damage from getting worse. 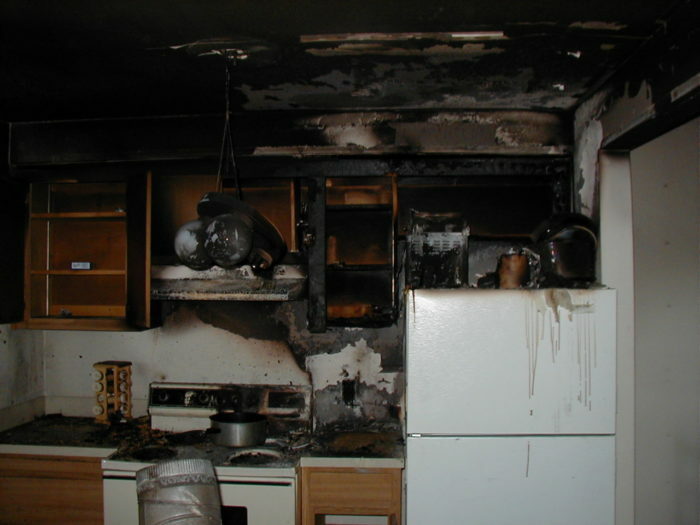 Likewise, fire damage restoration can also often go hand in hand with water damage restoration in instances that the fire has led to a burst pipe or water tank. In these cases, fire damage restoration services will act quickly to stop the source of the water before it spreads through more of your building and causes more damage. Clean Up; Next, the fire damage restoration service will begin the clean-up part of the fire damage restoration process whereby they will clean away smoke, dust, soot, water and any odors from your surfaces and rooms. They will sort out and dispose of properties that are irreparable. Repair and Renovation; the next stage is to begin restoring new walls or repainting, restoring the furniture, carpets and repairing the damage caused by fire. 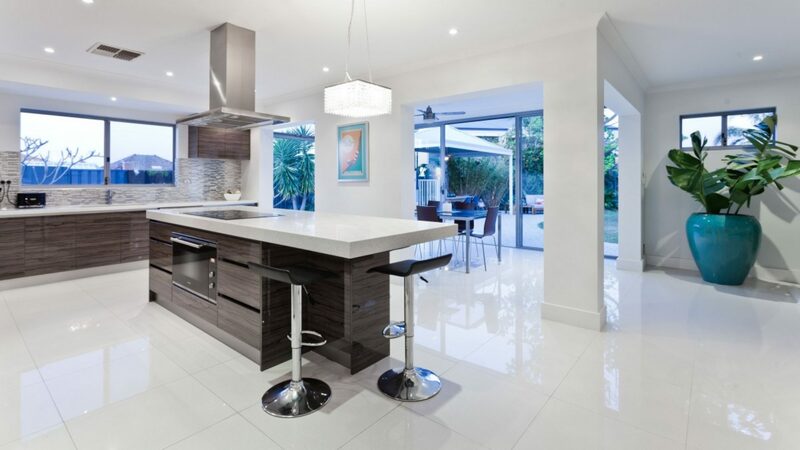 The importance of this stage is to get your property looking as good as new so that you can go back to normal. However, the very best fire damage restoration companies will go one step further than this. That’s because they will offer not only restoration but also renovation. These companies can then repair your property and leave it looking better than it did at the start. On completion of the process, the fire damage restoration company can offer tips on how best to avoid future fires. For best and reliable fire damage restoration services, the South Florida Contracting Services, is always at your service.